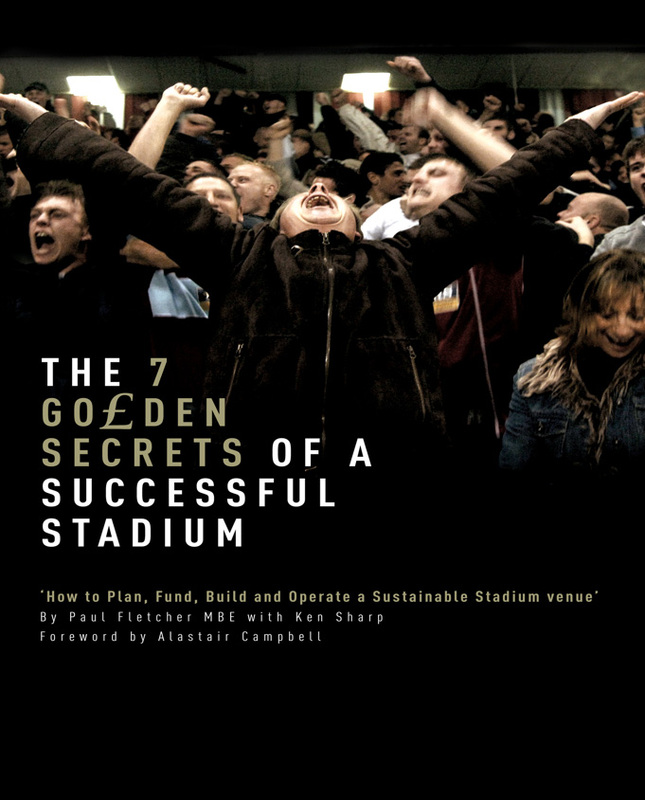 In 2012 Paul Fletcher was persuaded to write a book about his involvement with stadiums in the UK. He focused on the ‘seven’ elements, which make a stadium a success. The book also features case studies of nine stadiums describing both good practice and poor judgements. The book also tracks the history and evolution of sports stadiums over the last 40 centuries and looks at stadiums built for World Cups, European Championships and Olympic stadiums, many of which are ‘white elephants’ to this day. The catalyst for new stadia in the UK was created by two unattached disasters, The Bradford City Fire 1985 and Hillsborough 1989. The UK government enquiry under Lord Justice Taylor in 1990 unexpectedly created the birth of the Premier League, the most successful and profitable league in World football. The following 25 years of stadia building in the UK is documented in the book.